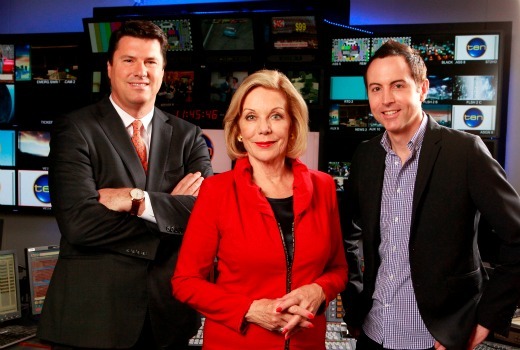 TEN’s new morning show with Ita Buttrose and Joe Hildebrand will be called Studio 10. The naming of the upcoming show followed a Twitter contest, won by Darren Sanders (who has a late night chat show coming to GO!). Buttrose told News Corp the name offered plenty of scope. “Anything could happen at Studio 10,” she said. Buttrose and Hildebrand are two of five presenters, with two more to be announced. A fifth place will be given to a guest presenter. 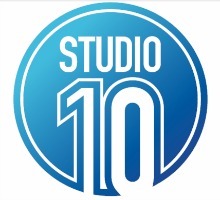 A start date for Studio 10 is yet to be confirmed, along with the venue. To be produced by Rob McKnight, it will also be filmed in the round with the audience forming part of the set. Meanwhile Maude Garrett was announced on the weekend as Wake Up‘s new LA Correspondent. Is it Studio 54 you’re thinking of? Although there are probably other possibilities I don’t know about. As for what I think I don’t hate the name. I find it a mystery why a combo of Joe Hildebrand and Ita Buttrose. But I guess whatever happens is whatever happens. Good luck or is that break a leg.